President of the Ghana Savings and Loans Association, Kwaku Duah Berchie has mentioned that people’s appetite for borrowing has no bearing on the ongoing clean-up in the financial sector. According to him, irrespective of the complaints by some customers about their locked up cash in some financial institution, the demand for loans is still high and has not reduced. An indication of the insatiable appetite for credit by businesses in Ghana. They are ready to work with institutions who are perceived to be folding up, so far as they can access credit from them. In an exclusive interview with Ghanatalksbusiness.com, President of the Ghana Savings and Loans Association, Kwaku Duah Berchie further stated that the declined public confidence has not necessarily affected borrowing and the repayment performance of the customers. “It has not affected borrowing per say but there some individuals who may want to take advantage of the system. They will take loans with a clear intent of duping the banks, and end up defaulting on the loans. In such cases, the affected institutions would have to resort to the legal system before repayments are made, which is expensive because you must use the services of a lawyer and so on. In respect of loans, those who need the loans still come for the loans and pay. The non-payment comes from those who just have dubious character and thus refuse to pay”. “There are those who may genuinely default in payment because their business might have gone wrong, or some accident might have happened to them”, which is usually in the minority. 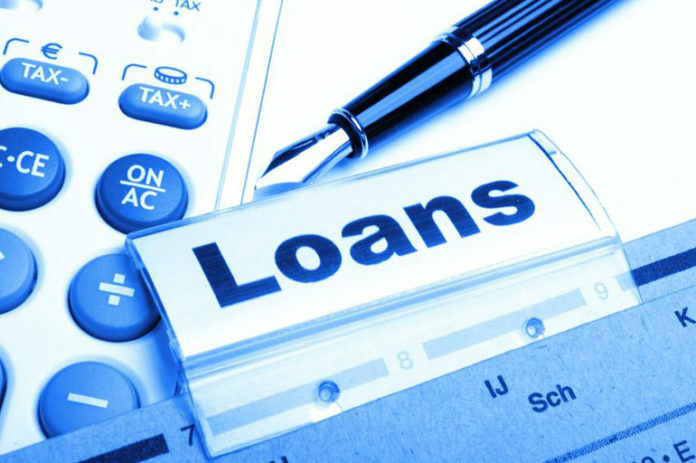 “You also might have heard over the years before the collapse of the banks and the banks clean up, the issue of increasing levels of Non-Preforming Loans (NPLs) within the Ghanaian sector year upon year. One reason again was bad governance practice where related parties of owners, board or management members give themselves loans and never pay back”. However, the greater majority of the NPLs are just the public who take loans and default on them or never pay back. A submission by Mr Kwaku Duah Berchie, when asked if perceived low public confidence in the financial sector has affected borrowing and the repayment record of customers in the sector?